RAISING CARE'S in Apple Valley is at the fourth busiest corner in Minnesota at Cedar and 42. From their opening in Apple Valley over a half decade ago to today, no one has fresher chicken. Our concept is simple and unique… we only have ONE LOVE – quality chicken finger meals! 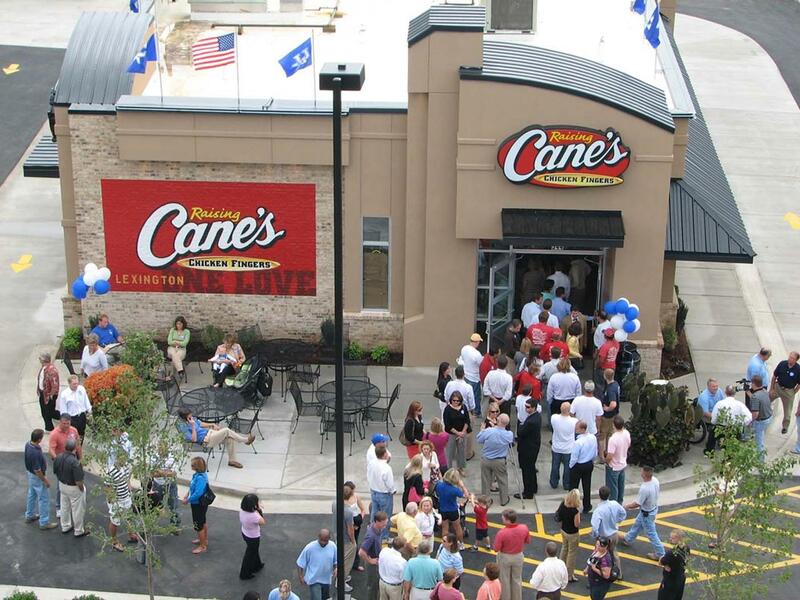 At Raising Cane’s® you get an exceptionally high quality product served quickly and conveniently. We can do this because we offer a limited menu. To have restaurants all over the world and be the brand for quality chicken finger meals, a great crew, cool culture, and active community involvement.